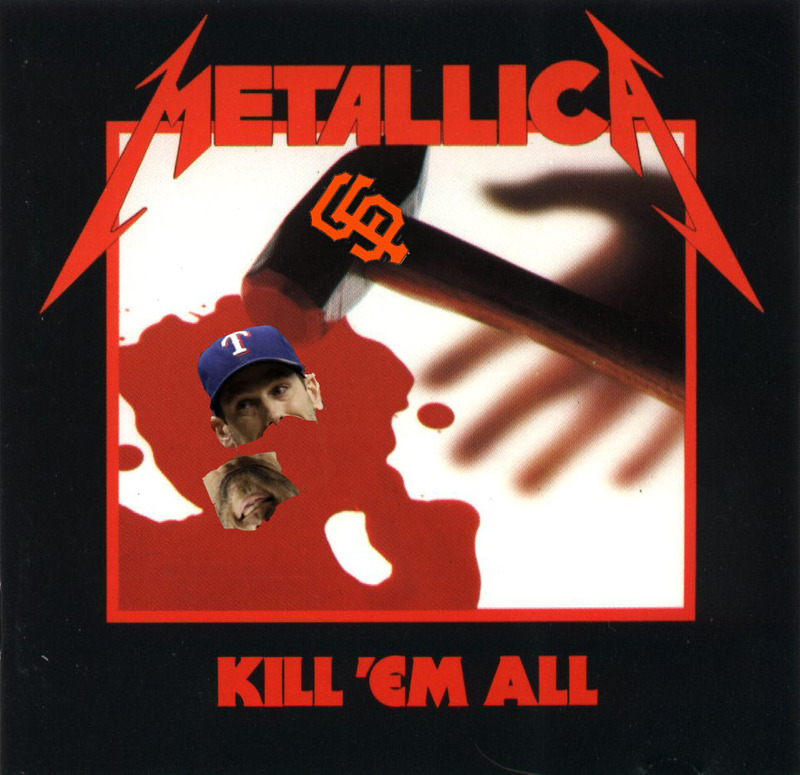 It was definitely more Cliff Burton on Wednesday night than Cliff Lee as the San Francisco Giants thrashed the Texas Rangers 11-7. Lee was staked to a two run lead, but the Giants fought back and tied it in the bottom of the third on hits by Freddy Sanchez and rookie phenom, Buster Posey. Move over Joe Mauer, there’s a new stud catcher in the majors and his name is Buster Posey. The Giants chased Lee in the fifth with the big blow being dealt by ex-White Sox 2005 Champion, Juan Uribe. 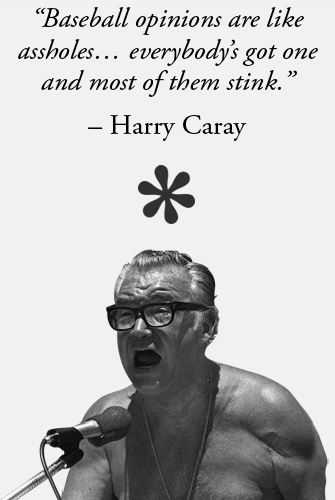 Lee had exited and reliever Darren O’Day entered the game and Uribe hit a three run bomb over the left field wall. Texas scored two in the sixth, but it was a little peep as the Giants exploded for 11 runs. I must admit that the run explosion even surprised me, but the win was expected. “The Freak” Tim Lincecum definitely out dueled Lee, but still only last 5-2/3 innings letting up four runs. Texas made it a little interesting in the bottom of the ninth by loading the bases, but Brian Wilson came on and took care of business. He did let up a double to Nelson Cruz after retiring Vladimir Guerrero on a fly out, but Ian Kinsler popped out to solidify the Giants victory. FEAR THE BEARD!!! Next Next post: 2005 magic!